A coral frag is simply a fragment of a coral. 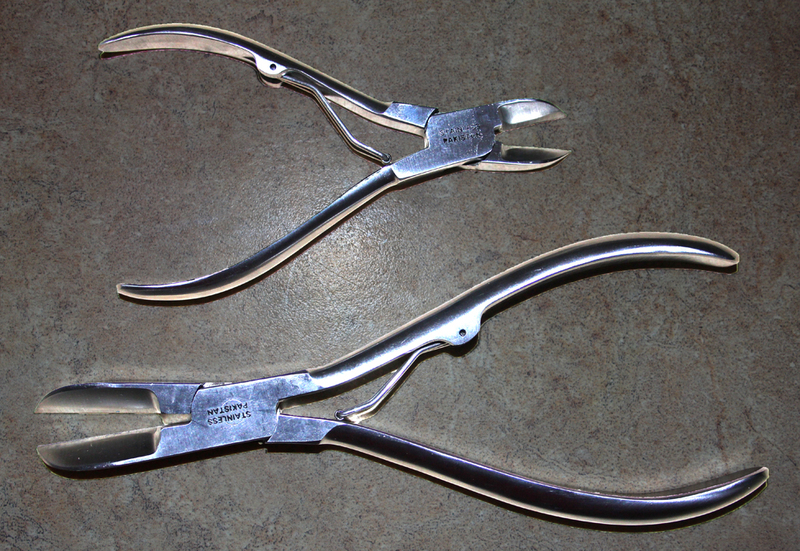 Instead of saying coral fragments we often refer to them as a frags. 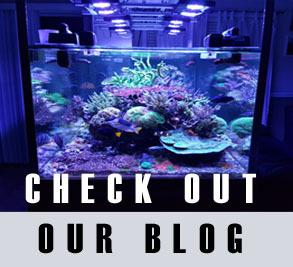 10 years ago in the aquarium hobby the idea of buying, selling or trading frags was still relatively new. 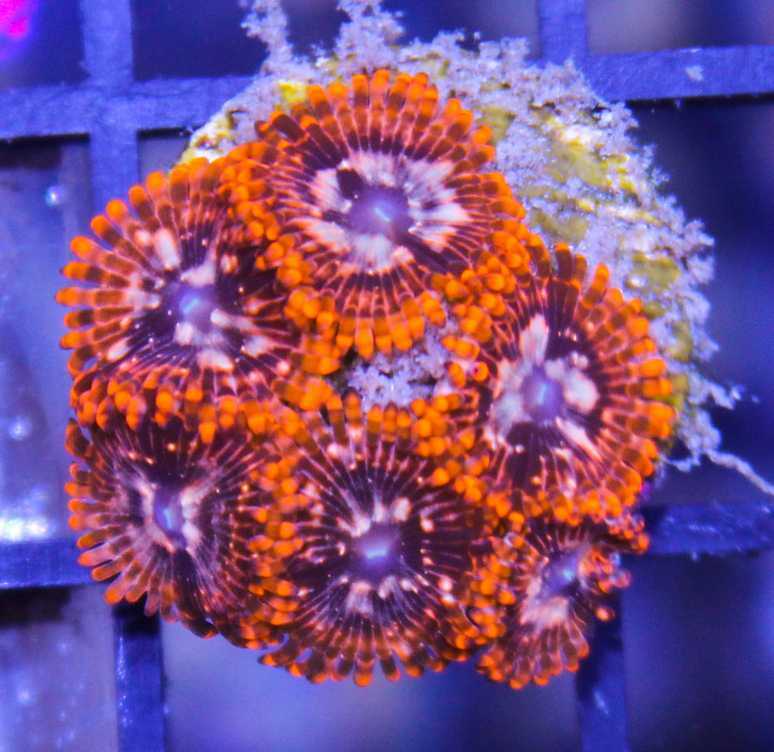 Now frags are the commonly accepted form of coral among aquarists. 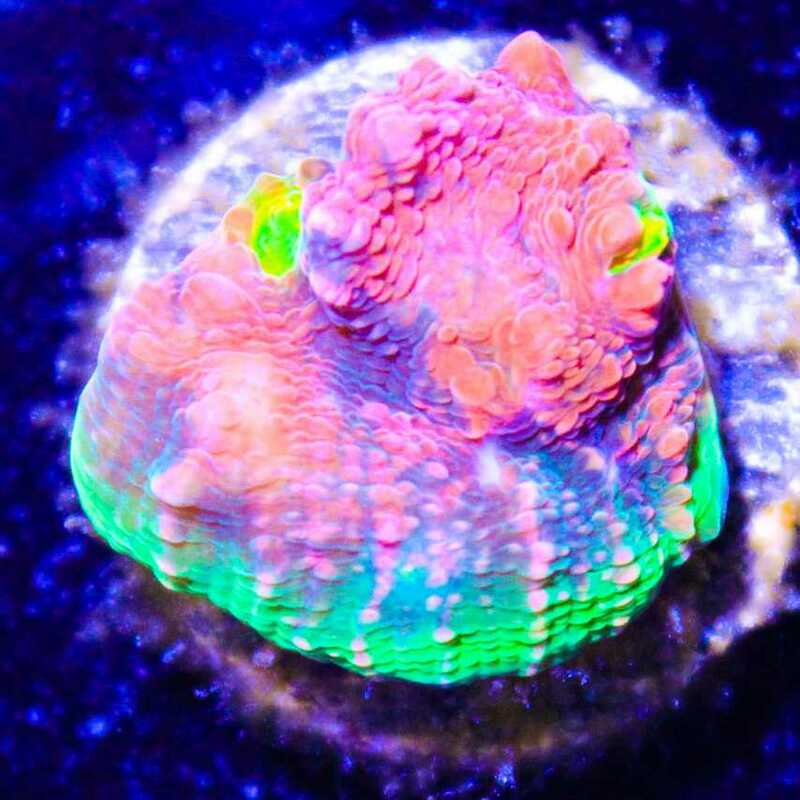 How are coral frags made? 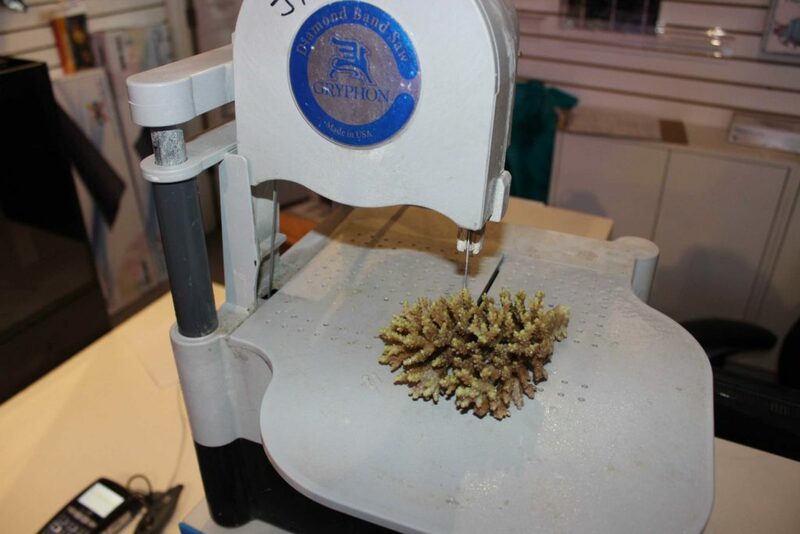 Coral frags are made by cutting or breaking off pieces of larger coral colonies. A colony is the term used to describe a larger or unfragged coral. Fragging a colony would entail cutting fragments off of it or is some cases cutting up the entire colony into many small pieces. 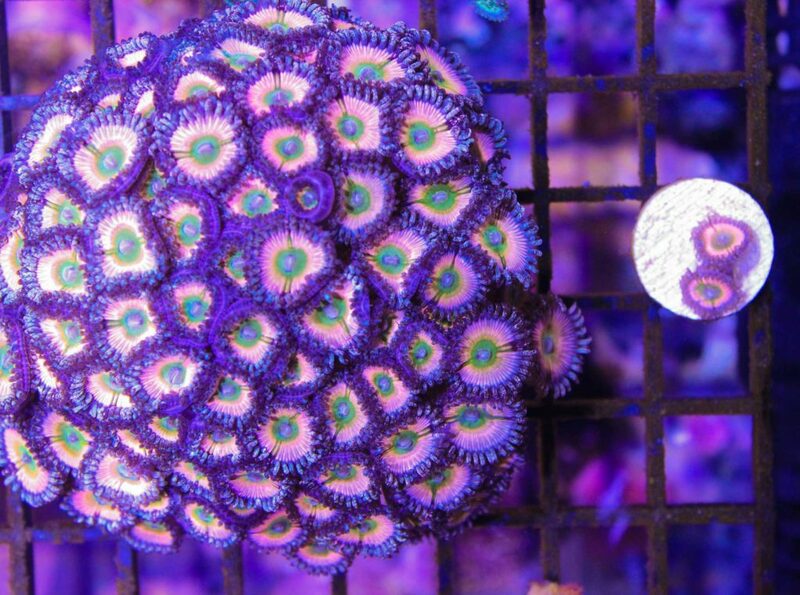 With proper aquarium care the frags will once again grow into colonies were the process can be repeated. What is a Frag Plug? Frags plugs in many peoples opinion are unsightly. 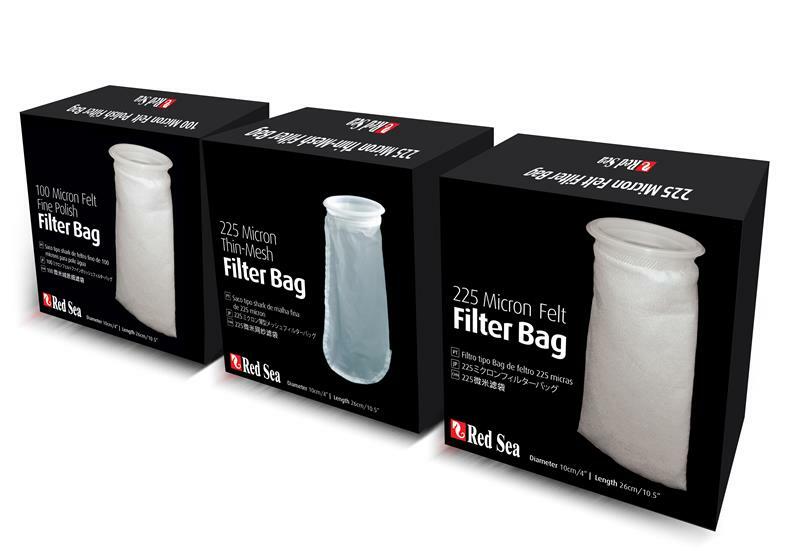 We are trying to recreate reef aquariums that mimic natural reefs and you wouldn’t find small ceramic frag plugs all over the reef. 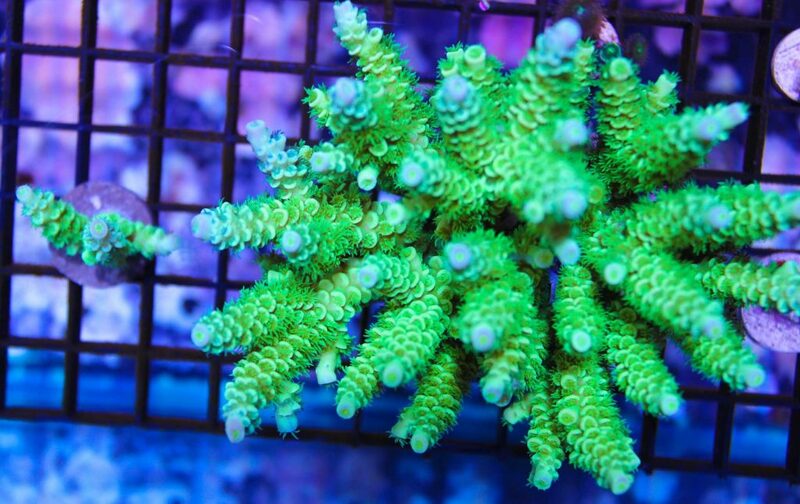 With time many coral frags will completely cover their respective frag plugs and you can no longer see them. Its important to remember some corals contain poison. Corals are living animals and want to protect themselves. We need to respect them and be careful when fragging. 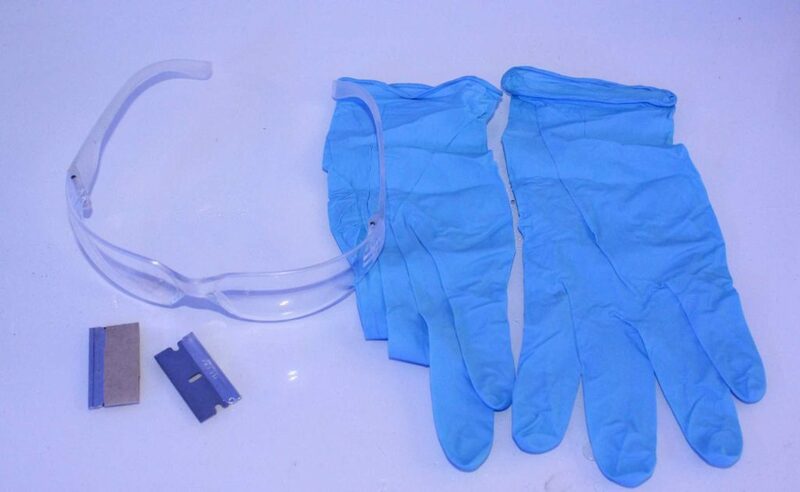 We always recommend wearing gloves and goggles when make coral frags. 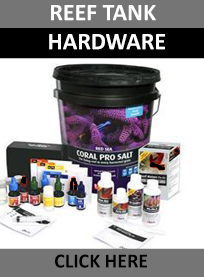 Why do people Buy Coral Frags ? 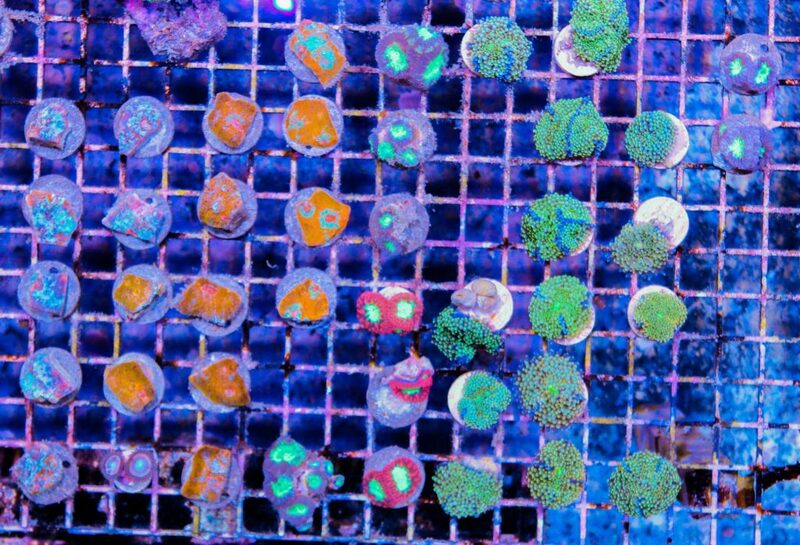 People buy coral frags in order to one day grow them into colonies.